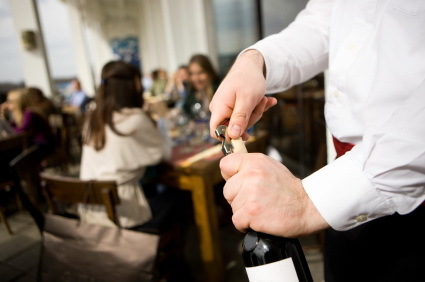 Steve Cranny, a graduate of the Canadian Association of Professional Sommeliers (CAPS) program, has selected our Wine Review of the Week to celebrate National Waiter’s Day, May 21. Until I became involved in the Industry I had no idea how hard service professionals work to make other people happy. So in honour of National Waiter’s Day and all of those great service people I would like to recommend a wine that I have enjoyed across several vintages. The Caparzo Brunello di Montalcino is a wonderful dark ruby wine that hits the palate like velvet. The last bottle that I had the opportunity to drink was a 2005. It was a medium-bodied wine that tasted of dark cherries, blackberry, herbs and licorice. This wonderful wine partnered well with pasta covered with meat sauce and topped with Pecorino cheese.